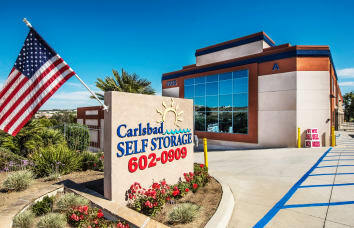 Welcome to Encinitas Self Storage! 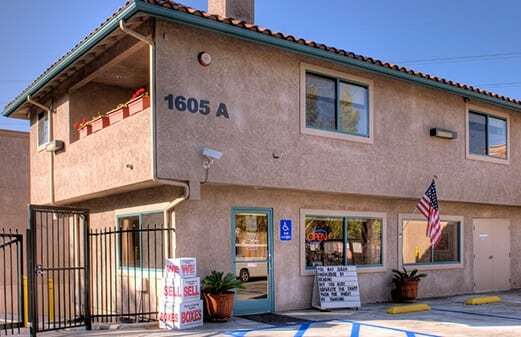 We are conveniently located in the heart of Encinitas on Encinitas Boulevard, right between Interstate 5 and El Camino Real. 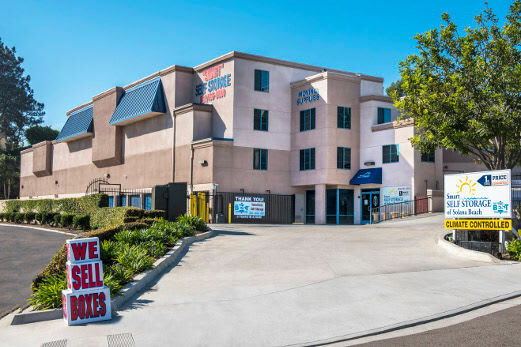 Encinitas Self Storage provides exceptionally clean and convenient self-storage in Encinitas with units from a small size of 3'x4' (12 square feet) to our largest exterior unit 20'x21' (420 square feet). 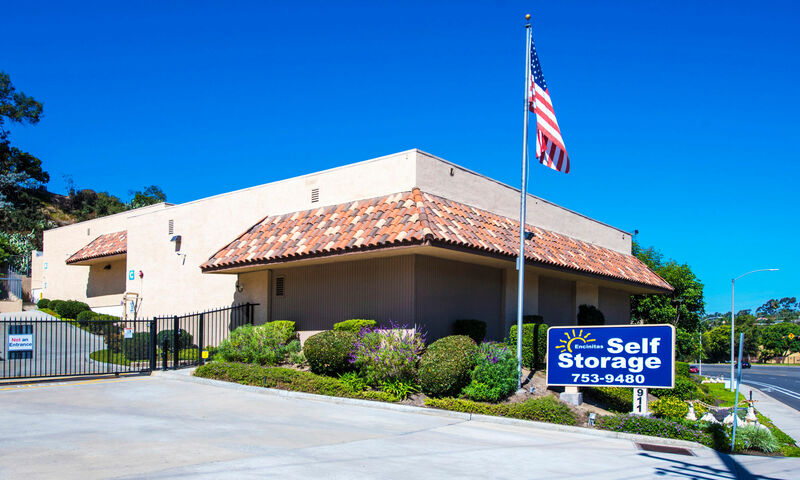 We have the largest percentage of exterior self-storage units of any facility in Encinitas, allowing drive up access and loading of your storage space. In addition, we offer specialty storage such as RV and boat storage. We offer a FREE move-in truck, and it comes with a driver and gas included. All you need to do is load and unload your belongings from the truck. 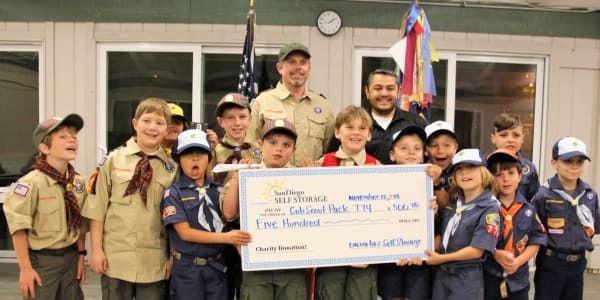 Encinitas Self Storage also provides a “1st Year Price Guarantee,” which is unique in our industry and guarantees we will not raise your rates during the first year of your stay (our lease is month-to-month). 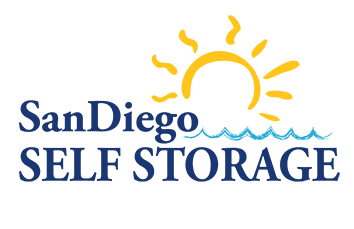 Encinitas Self Storage is part of the San Diego Self Storage family, which is a locally owned and operated network of neighborhood self-storage facilities located throughout San Diego County. Customer service is our highest priority, and over 40% of our customers come from referrals or repeat customers. 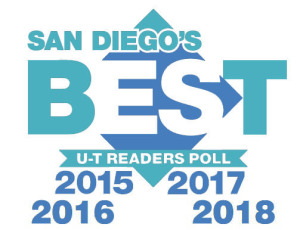 Come see why San Diego Business Journal ranked us as the “#1 self-storage operator in San Diego County” and why we’ve been voted the “Best Storage Company” for many years running in the San Diego Union Tribune Readers Poll! If you are a college student with storage needs, Encinitas Self Storage has many storage solutions to choose from. Find out about the experience you can expect from current and former Encinitas Self Storage renters themselves.